Solid Gear has announced the new ONE GTX safety shoe, which features seven integrated layers aimed at delivering excellent comfort and protection. 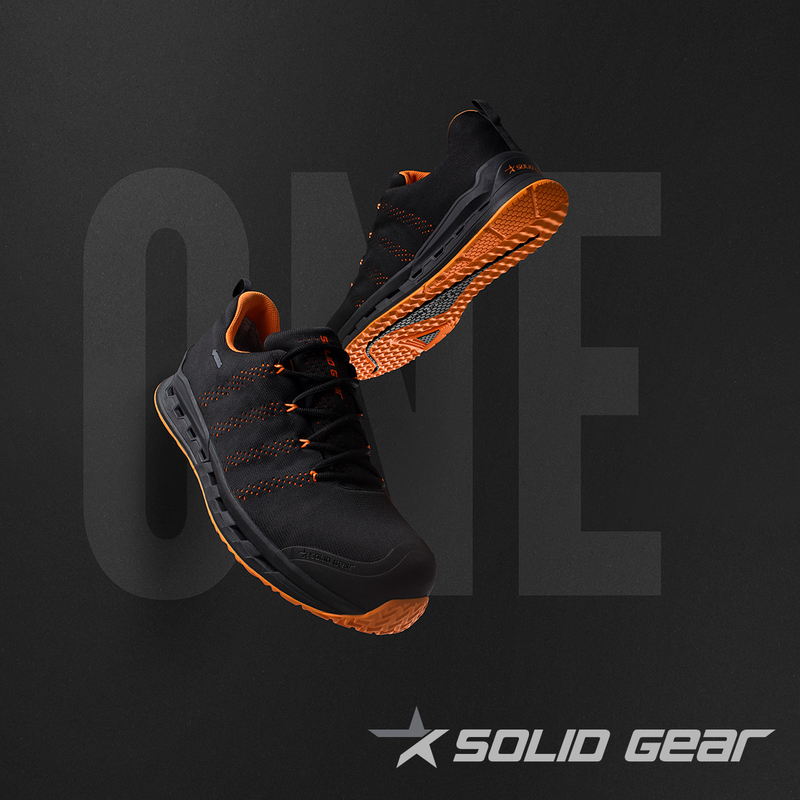 Solid Gear states that the shoe has been designed and built for active professionals who need a highly breathable, light and flexible safety shoe. With a Gore-Tex Surround membrane, ONE GTX is designed to be breathable and ideal for warmer weather and combined indoor/outdoor activities. The shoe’s stretchable upper is water-resistant, and it features a honeycombed sole for enhanced grip and a composite midsole. It also has a stabilising heel support to minimise injuries from twisting. The ONE GTX also comes with Solid Gear’s newly developed NANO Toe-Cap. Solid Gear says it’s 40% stronger than fiberglass, lighter than other materials and thinner than other non-metallic toe-caps.